Our client was recommended to us via his private bank and wanted to move from his Edwardian house in Chiswick to a modern, lateral flat in Chiswick, Barnes or Richmond. The flat had to be in a safe and quiet area with allocated parking and form part of a well managed block. As our client was under offer on his sale, at a particularly good price, we had to work fast to secure his onward purchase so as not to put his sale at risk. With modern flats in the areas of interest being limited to a handful of developments our search had to be focussed. We identified two developments and viewed all available properties within a few days of instruction. 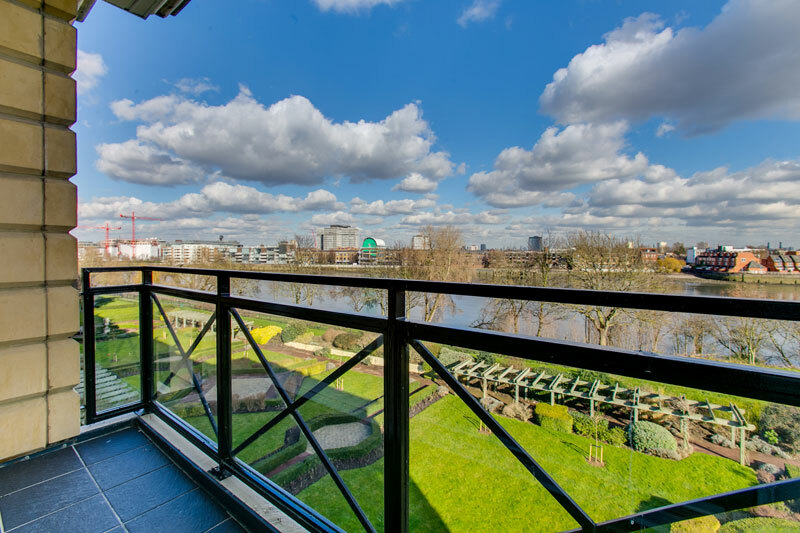 Following several client tours we identified the perfect property, with views of the Thames from the sitting room, kitchen and master bedroom, and worked diligently to agree terms. We acquired at £1.21m representing a £85k discount from the asking price. Our client wrote: “It would not have happened without your support and I am delighted with the excellent reduction you obtained on the selling price. I have written to my bank and have sung the praises of your firm” We were delighted to have facilitated an important move for a client looking for a suitable property to enjoy in his latter years.